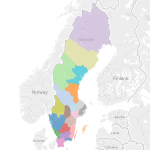 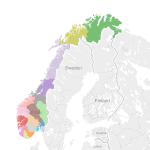 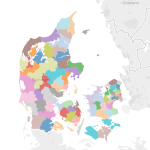 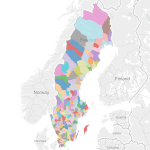 Tableau polygon maps of the Danish regions and municipalities have been available here and on tableaumapping.bi for a while. 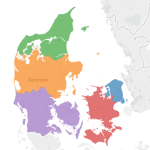 However, I have had requests for both maps of the other Nordic countries and a Tableau map on the Danish ZIP codes. 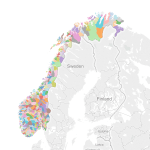 All of that is now available here and you will also be able to find it on tableaumapping.bi in the near future. 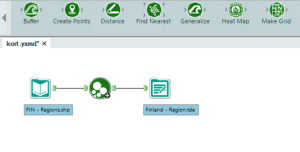 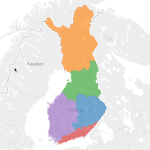 But, How Do I Turn my own Shapefil Into a Tableau Polygon?